Newegg’s got a sale on video games going into the weekend. Right now you can get Blizzard’s Overwatch: Game of the Year Edition for $36 with coupon code EMCBRBD25. This game is normally $60—the standard edition is $30—meaning you’re getting 40 percent off. In the case of Overwatch, the GOTY tag means you get 10 bonus loot boxes as part of the package—don’t tell Hayden. Newegg’s sale lasts until just before end of day on Thursday, October 19. To get the deal you have to be on Newegg’s promotion email list, but you can just hand over your email under the “Apply Promo Codes” section at checkout to take care of that. Newegg won’t let you use the promo code until you provide an email address. Unfortunately, this is the hard disc version of Overwatch so you won’t be able to use this sale to start the game this weekend. Still, there will be other weekends to get walloped in this multiplayer online first-person shooter. 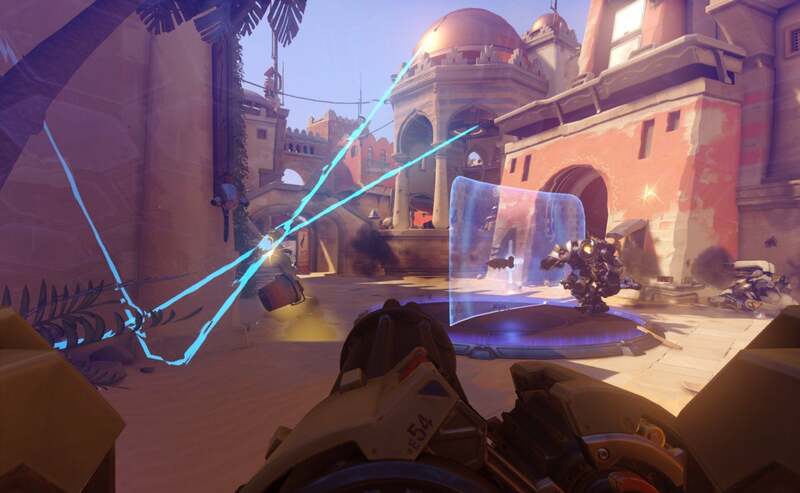 Overwatch is a very popular game, and in a few months’ time Blizzard debuts its eSports Overwatch League. It’s great fun, but as I said before, if you’re new to the game, expect to last a few seconds at first before getting flattened. If Overwatch isn’t your bag there are a bunch of other deals. You can get Far Cry Primal, Assassin’s Creed Syndicate, and The Division for 40 percent off with the same coupon code above. On top of that, all three of those games get you a copy of XCOM: Enemy Unknown for free. « Smartphones are driving us to distraction. Here's help.